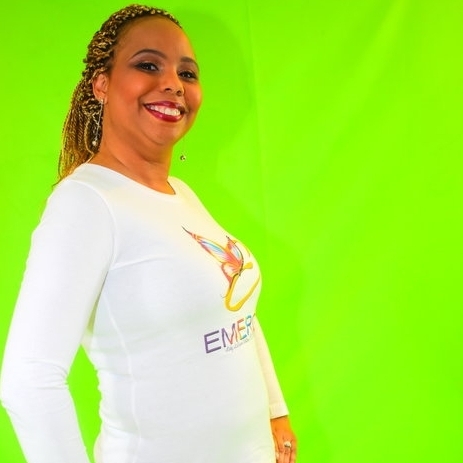 Emerge Inc. Is built with a strong team who is wiling to help with the fight of women empowerment daily. Our team works diligently to create programming for the edification of the community. 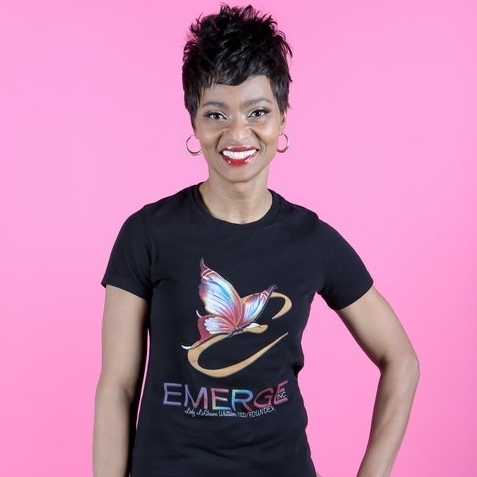 CEO and Founder of EMERGE Inc.
Vice President of Emerge Inc.